One of the largest remaining vacant businesses in Brick will soon have a new occupant. 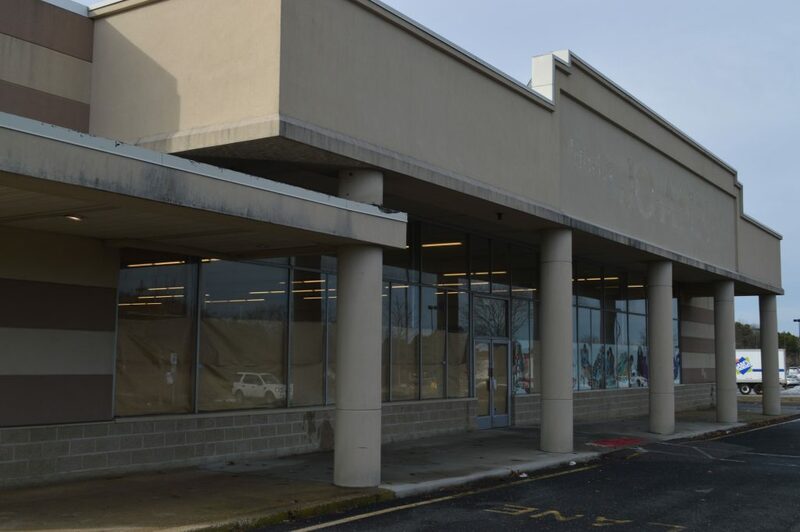 The former Jo-Ann fabric store, previously known as the Karen’s Curtains store, is located between Route 88 and Route 70, adjacent to the township’s Walmart store and a Walgreens pharmacy. in the coming months, the space will occupied by an At Home Recreation location, Mayor John Ducey said this week. The company currently has locations in Manahawkin and Ocean Township. Ducey called the store an “awesome arrival” to Brick. “That building has been empty for a long time, so to be able to be part of the time when that is finally filled, it’s real exciting for the town,” Ducey said. Work on the building itself as well as the exterior is underway now. The store is slated to open “in the coming months,” the mayor said.